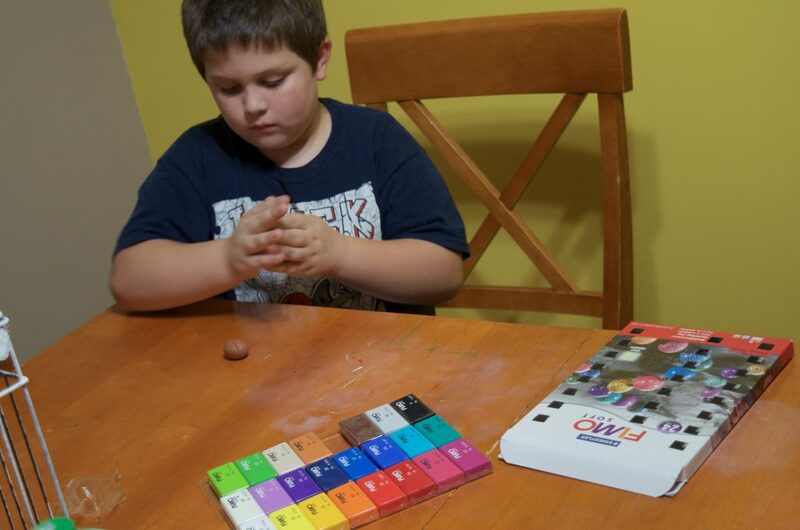 Thanks to Oriental Trading for sending us the craft supplies for this post! Gobble gobble gobble! It’s turkey time!! We have fallen hard right into November – although I don’t know where the rest of the year went?! This post theme is TURKEYS! 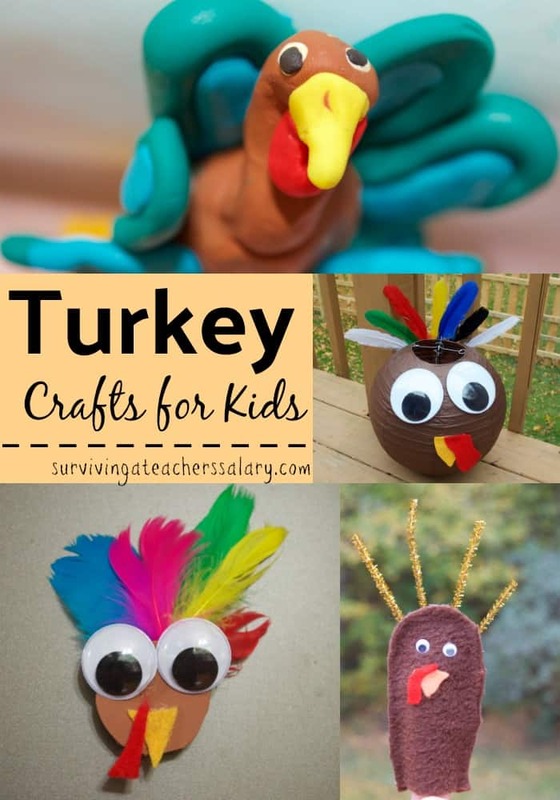 Specifically turkey crafts & activities to do with kids & classrooms. 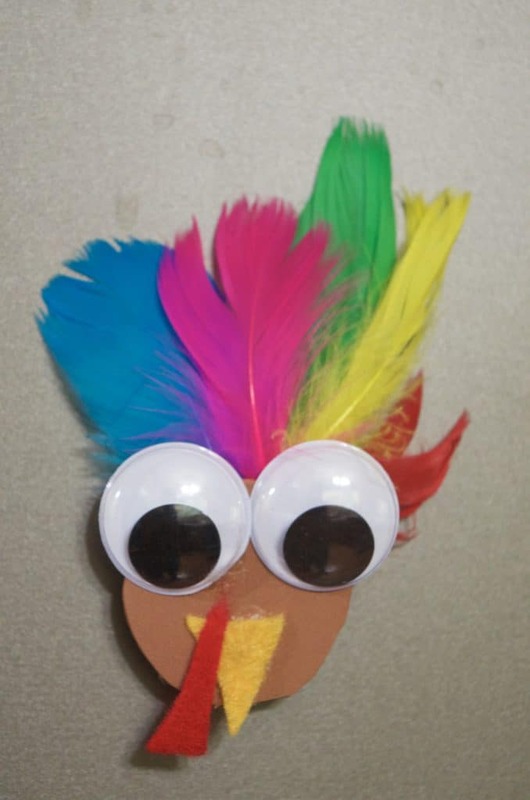 Below are some creative (non-construction paper) turkey craft ideas for you! I picked up my craft supplies at Oriental Trading here but they also have an awesome Thanksgiving category too. 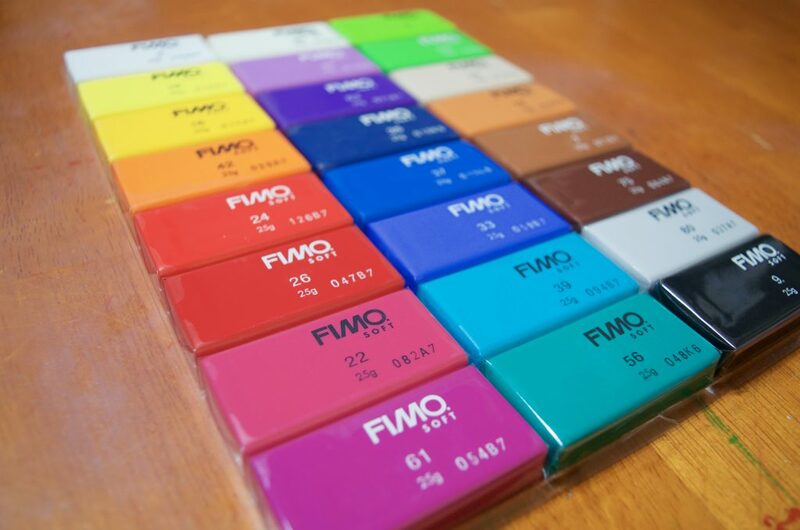 It’s great for bulk party favors & rewards. Pop up brown paper lantern. Hot glue on feathers on one side and large googly eyes on the other side. Cut out a slightly rounded yellow (or orange) triangle and a red curvy “gobble”, then hot glue both on. 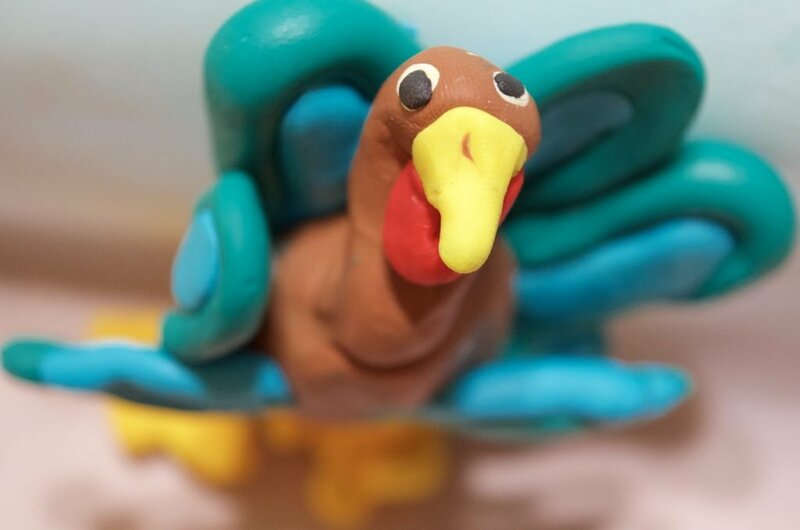 Check out this awesome turkey that my 8 year old son made from FIMO Soft Polymer Modeling Clay! 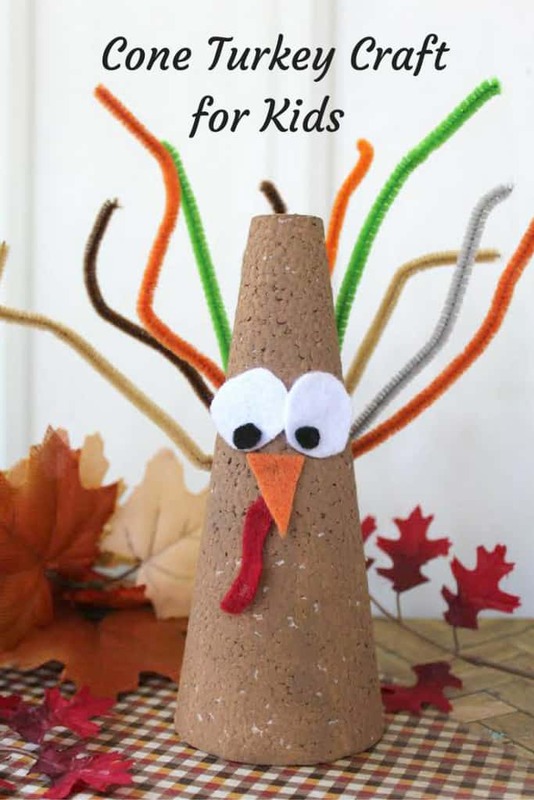 Modeling clay is a fantastic sensory tool that we use in our house and it’s an absolute blast to create turkeys from! 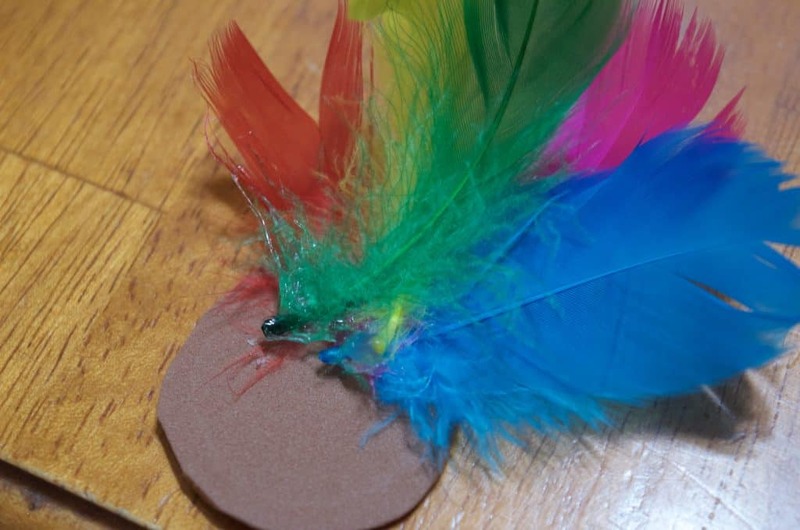 You can also create feathers, Pilgrim’s hats, boats, pumpkins, and anything else you can think of! 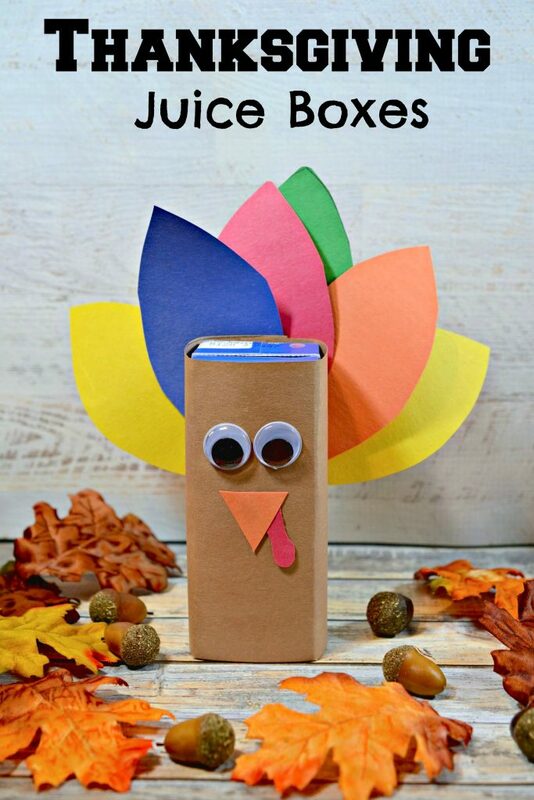 Turn your turkey into a keychain, a magnet, an ornament, a necklace, a place card holder, or any other creative and crafty activity that you want! 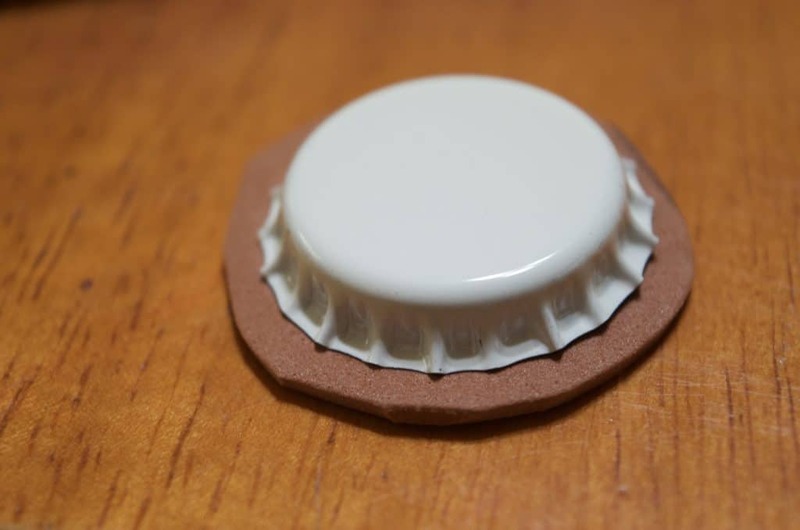 Cut a piece of brown craft foam slightly larger than your bottle cap. Don’t glue yet. Hot glue a collection of feathers onto the top section of the brown craft foam. 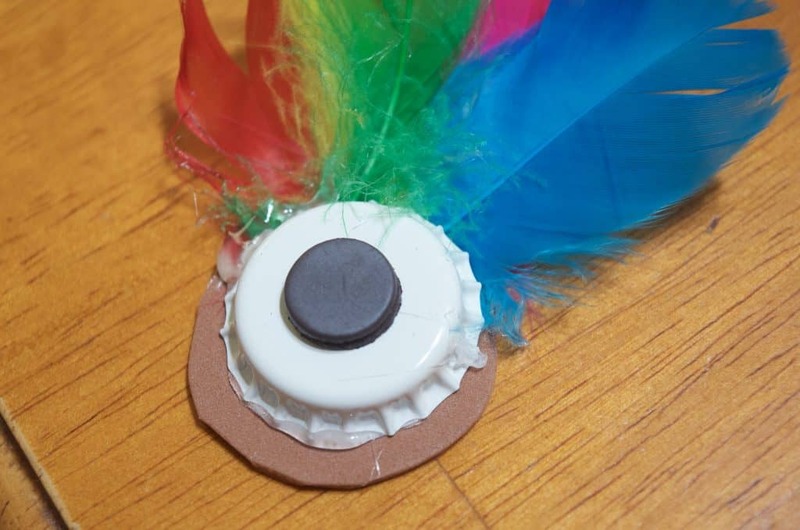 Hot glue the brown craft foam w/feathers on it directly to the bottle cap as shown. Hot glue on a magnet. 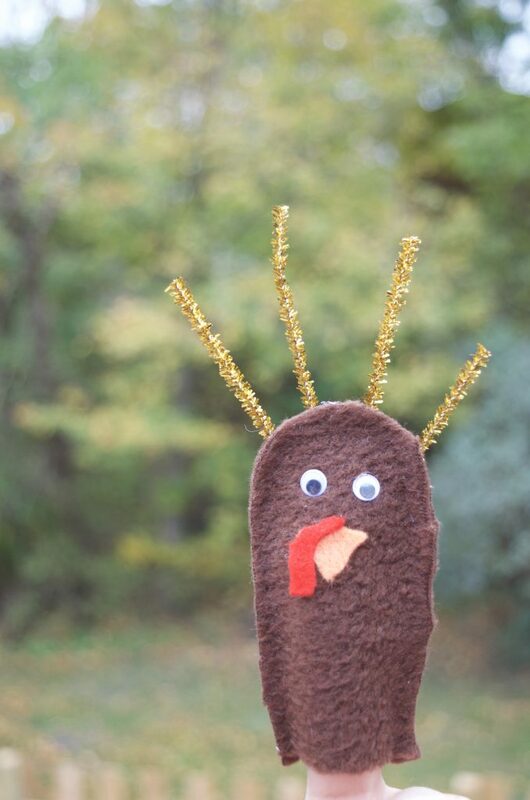 These felt turkey finger puppets are as easy as can be. 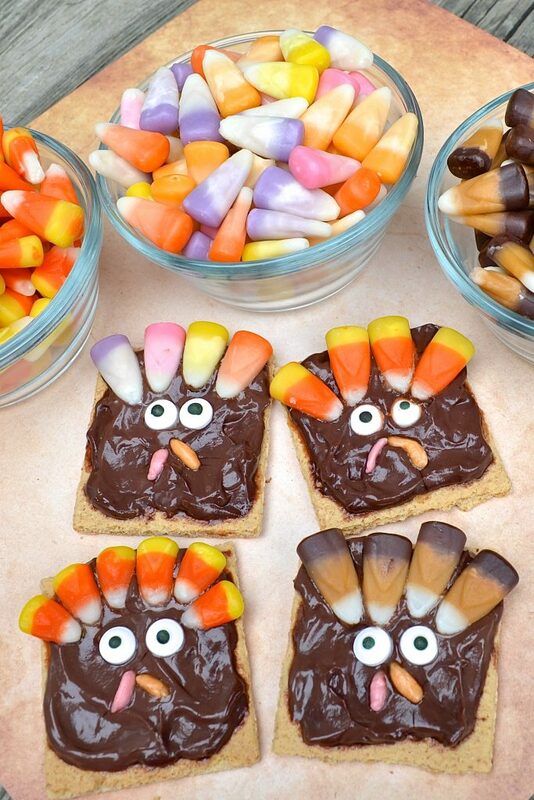 You can make them in a large bulk amount for daycares and preschools in just a few minutes! Simply cut out two pieces of brown felt that you’ve traced around your finger and hot glue the edges tomorrow (leave the bottom open for your finger!). 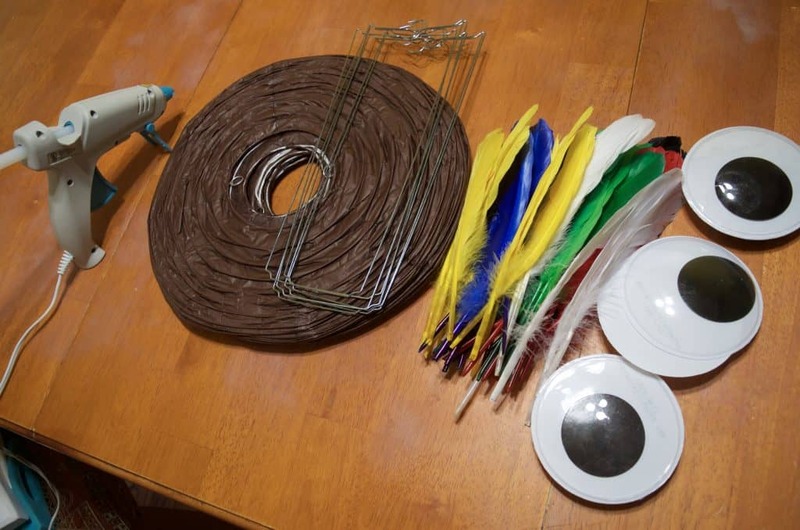 Hot glue on pipe cleaners or feathers for the tail, googly eyes, and a beak/gobble made out of felt or craft foam! Stock up on your craft supplies & Thanksgiving supplies at Oriental Trading! 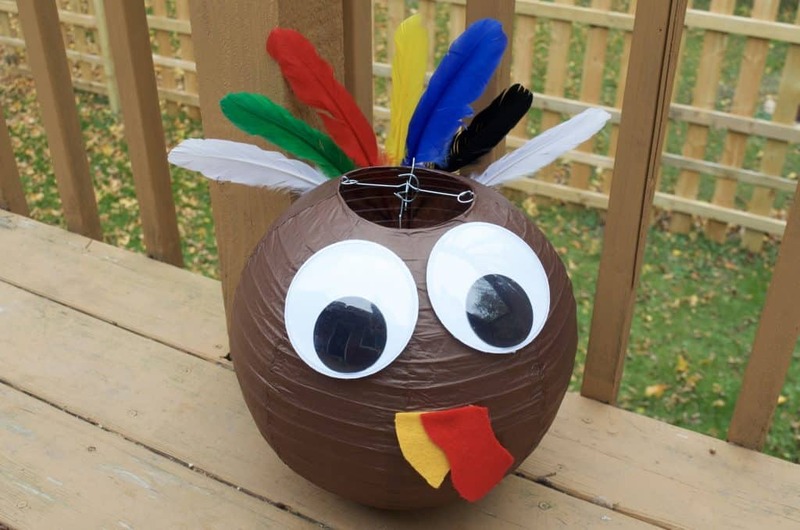 Find even MORE Turkey Crafts here on Pinterest or by browsing through our Thanksgiving Pinterest Board here!